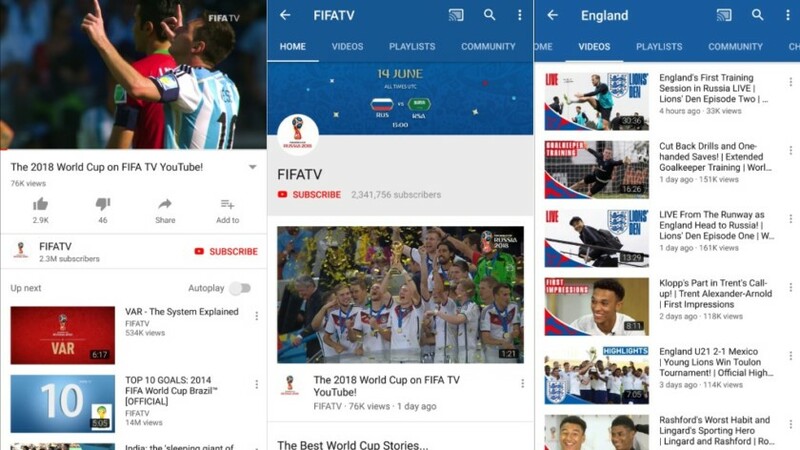 The anticipation is finally over as the 2018 Fifa World Cup is here, here are some apps available on the Android platforms that will keep users updated with live scores, latest news, interviews and more. The World Cup official App offers news updates, scores and other information about players and teams as well. It also lets you select your favourite team in the 2018 World Cup and get real-time notifications when the game kicks in. You can also read player profile and fixtures kick-off time. 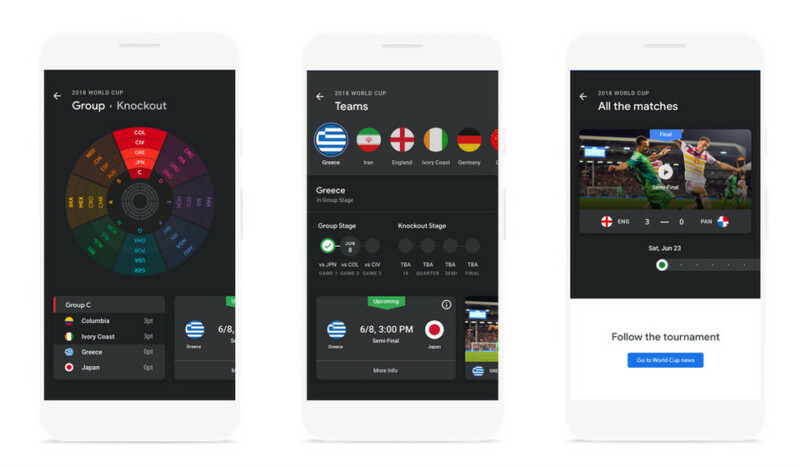 Google News App offers a World Cup Tracker which offers a wheel that brings together live scores, schedules, results, and also also presents video highlights on YouTube. Although, only users in the U.S., U.K., France, Germany, Brazil, Mexico, Argentina, Peru, and Colombia will be able to use the limited-time World Cup Tracker. 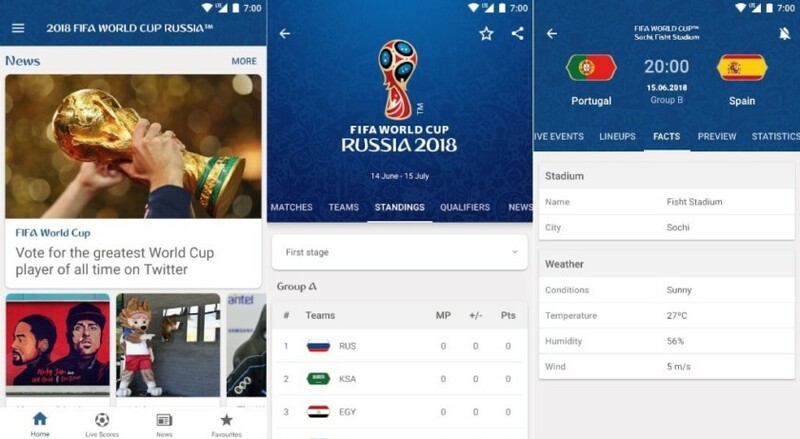 ESPN has decided to create an App for the FIFA World Cup to help football fans stay connected to live scores, standings and more. You also get articles written by ESPN writers, and constant coverage on the major sport. The App is available for FREE on the Playstore. YouTube will offer highlights in more than 80 countries from broadcasters like Fox in the U.S., the BBC in the U.K., and many more. But you will not be able to watch live matches. You can also get behind-the-scenes access to players and coaching staff through the various teams official YouTube channels. You also watch moments from previous World Cup tournaments. The App is the best place to check for everything that you want to know about football, as the features include live scores, highlights, live commentary, recap and more. You can also select a teams or players to follow, with update information about them. It is easy to navigate as it spots a simple UI.